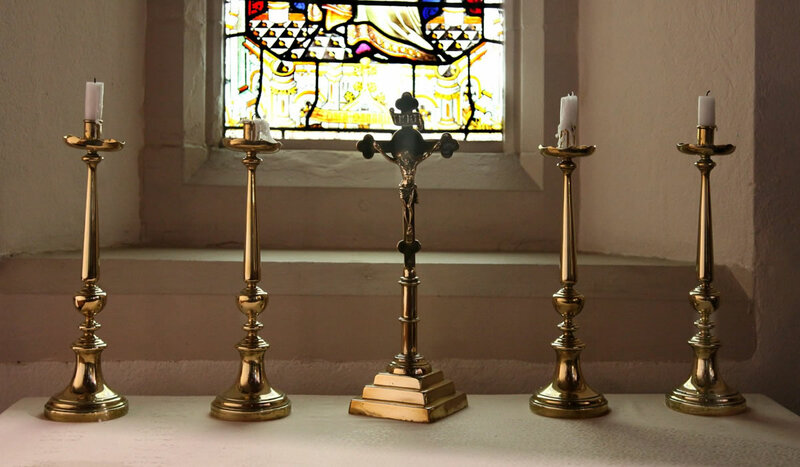 At Holy Trinity we are in the catholic tradition of the Church of England – placing emphasis on the sacraments and seeking communion with Christ in the Mass, in our prayers and in our daily lives. 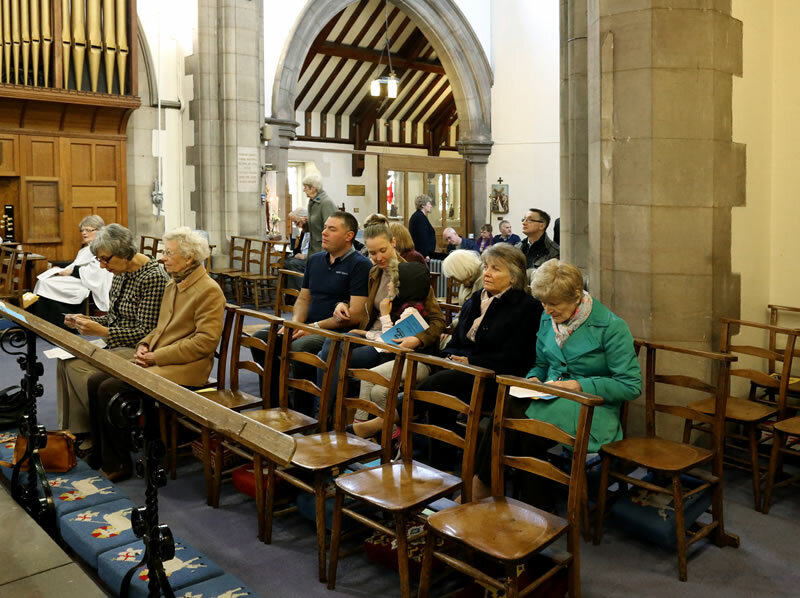 Our worship is dignified with a traditional liturgy and you are most welcome to come and join us for our services. 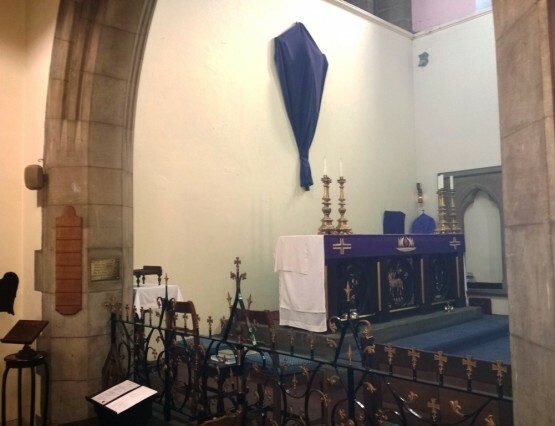 We have a regular service every Sunday at 11 a.m. which is a Sung Mass, and an evening service once a month. We also have two Masses during the week. 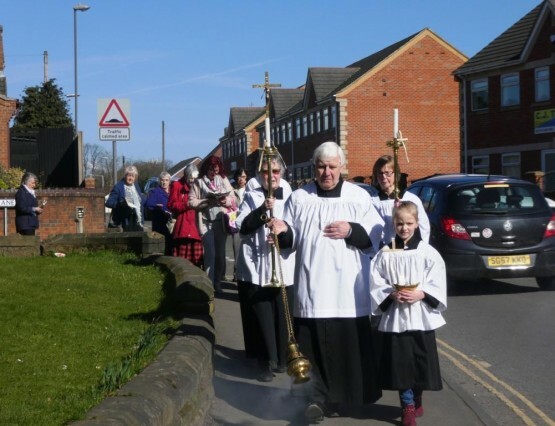 We also have services on all the principal feasts of the church and during Holy Week – See the latest News for additional services or any alterations. We are here to serve the local community in this part of Ilkeston and if you have any questions about Baptisms, Marriages or Funerals do please contact us or go to the relevant section of the website. As well as being the Church for the people of the parish we also attract many from further afield who like the way we do things. 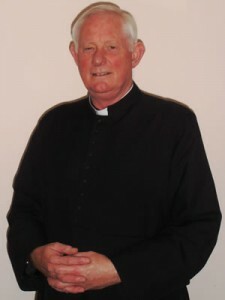 Fr Tom Barnfather is Associate Priest to Holy Trinity Church, Ilkeston and to St Laurence Church, Long Eaton. He is married to Rosie, and they are blessed with 3 children, and 8 grandchildren. They have lived and worked in some really lovely places, but Derbyshire is one county in which they have neither lived, nor visited previously, so they are very much looking forward to seeing the beautiful countryside and the history of the area. They have been privileged to minister in so many different settings, in Parish, Army Chaplaincy, and Prison Chaplaincy, and Rosie has been active in Citizen’s Advice, volunteering in schools, and more recently is working in the NHS in an administrative role. They have lived abroad in Germany and Lanzarote, so they are looking forward to settling in to the community, and look forward to getting to know everyone. 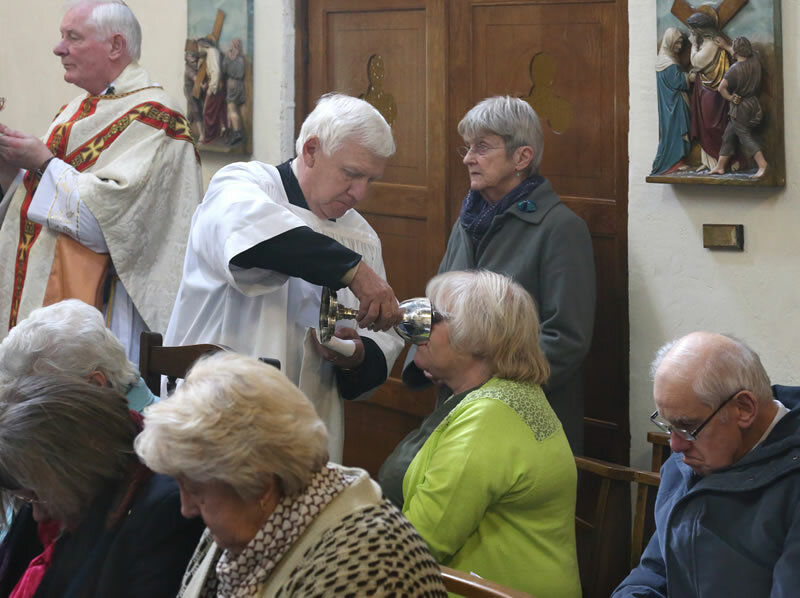 As a Priest, Father Tom sees his ministry as offering to God dignified, respectful, well ordered Worship in the Anglo-Catholic Tradition, a tradition that has been established over many decades in the Parishes, and to uphold, and to maintain the Catholic Faith of that tradition. To offer the Sacraments of Baptism, Holy Eucharist, Marriage, Healing, and Confession for those who wish to receive them. To encourage the church to continue to be welcoming to all, and to continue to play its part in the wider community. 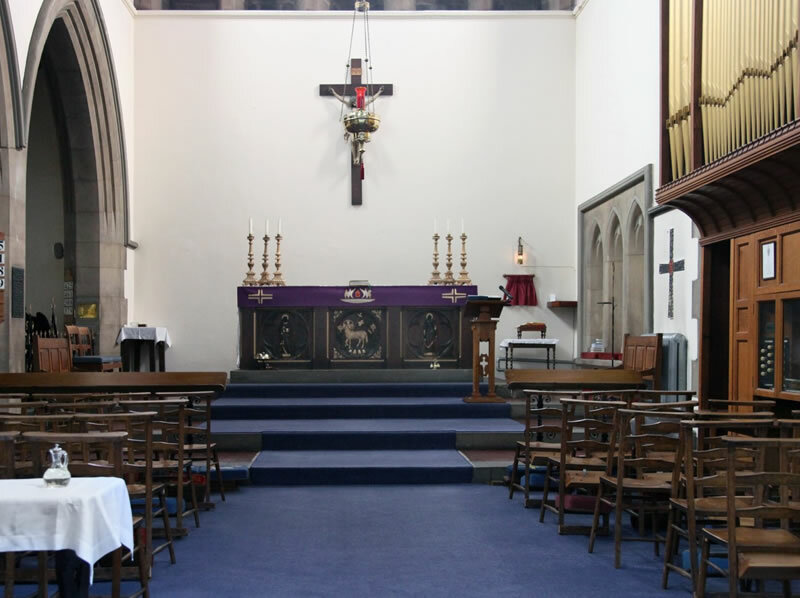 They have both appreciated the warmth of welcome they have received from Holy Trinity and St Laurence churches, and pray you will find the same warmth of welcome when you come to visit the churches. 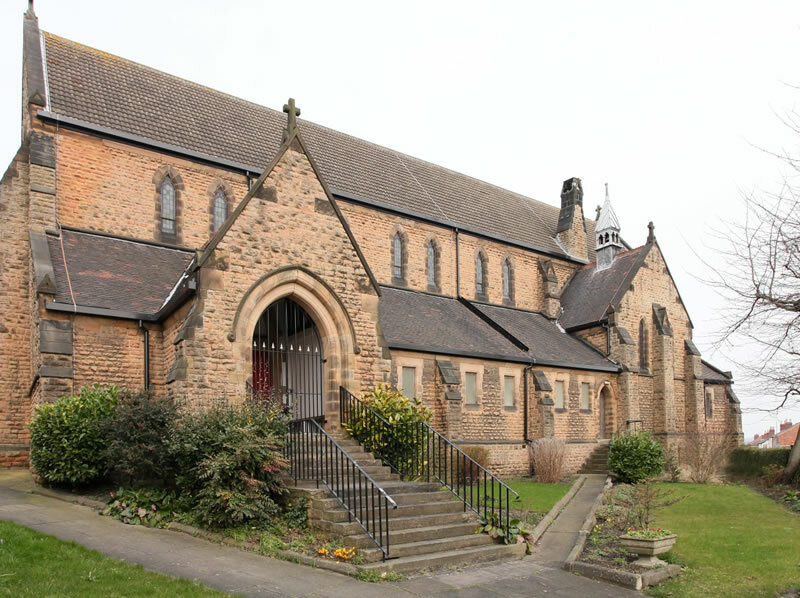 The church was founded out of the enthusiasm of the catholic revival in the Church of England and was built in the 1880s to serve a rapidly growing community dominated by collieries and the textile industry. We have been faithful to that tradition ever since and are very conscious of our history in this place. See the latest Newsletter for additional services or any alterations.